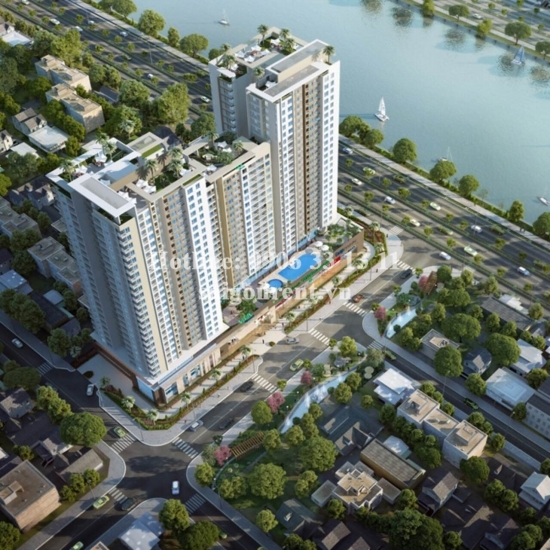 Viva Riverside building - Apartment 01 bedroom on 11th floor for rent at 1472 Vo Van Kiet street, District 6 - 51sqm - 860 USD( 20 millions VND) Thank you for finding out information on our products. 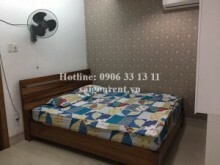 Apartment 01 bedroom for rent in Viva Riverside Building on Vo Van kiet street, District 6, Next to District 5. - 01 bedroom, 01 bathroom, living room and kitchen, window and balcony, 11th floor, nice view, bright and quiet, great for resident.